The socks are sealed shut, and you need to open/tear and place feet inside these socks. The socks are quite dry outside and feel flimsy but hold up quite well and are filled with lotion inside. Waiting for the magic to happen! Each foot mask pack comes with a pair of socks. These socks feel quite dry out of the packet and very thin too. The opening to the socks is sealed closed, and you need to almost tear the opening apart. The socks themselves are a bit snug. I have small feet, and the socks were just roomy enough for my feet. Larger feet would find it difficult to get through the opening and would need to tear it wider to fit in. 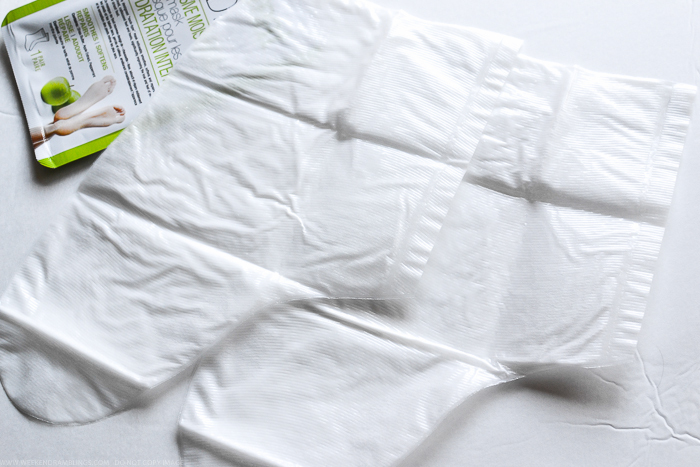 Inside each sock is a generous amount of moisturizing lotion. To use, place feet in the socks and wait for about 30 minutes. For extra warmth, I wrapped my feet in a fluffy towel, but you can walk about in these socks if you wish to. After 30 minutes, take feet out of the socks and massage any remaining lotion (a lot of lotion is left behind in the socks and on the feet) into the skin. As for results, my feet definitely looked and felt smoother, softer, and moisturized. 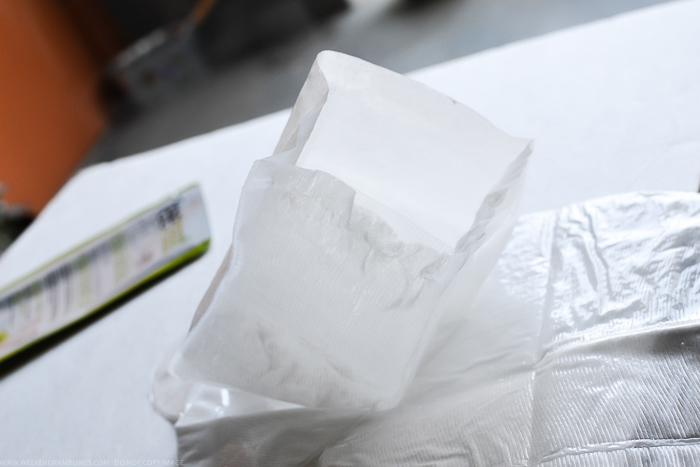 The effect lasts about a day or two, and continuing a regular moisturizing routine helps maintain the moisturized effect longer. 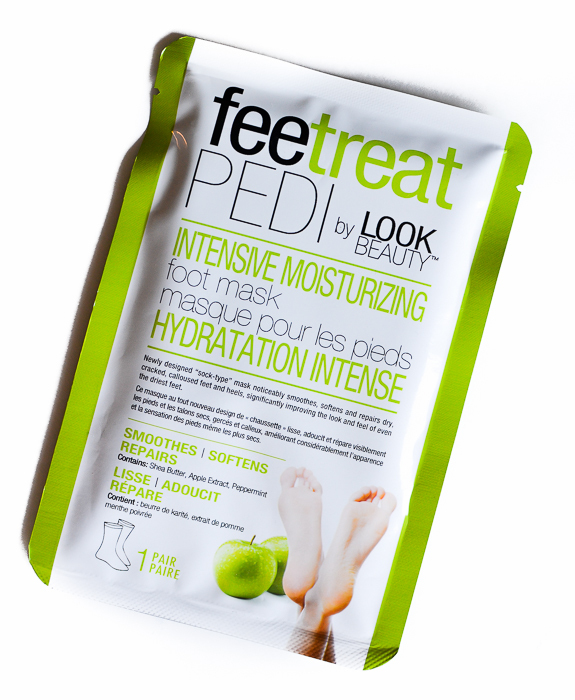 At about $10 for a pack (of 2 masks), I think the Feetreat Pedi by LookBeauty foot masks are a great buy. Application is easy, and I could see results with just one use. 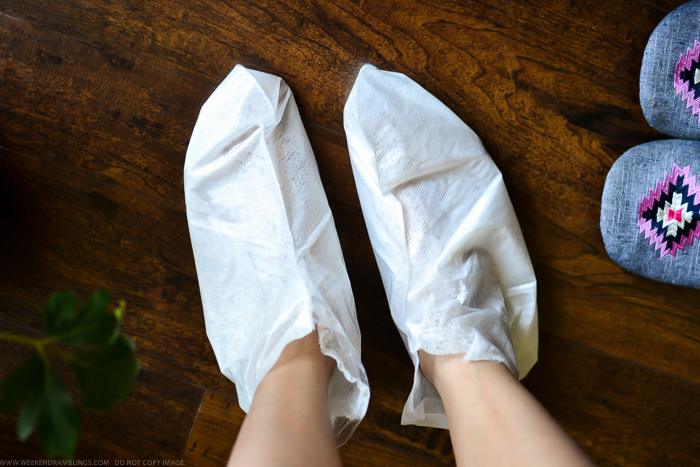 I wouldn't consider this a substitute for regular foot exfoliation and/or moisturizer routine, but this does make for a fun, no-fuss way to give your feet a little treat once in a while. Bonus - Because of the design of the mask, this is also perfect for travel. Links provided in the post are for information only and are NOT affiliate/sponsored links. Please do not copy/download images from the blog and repost on your social media channels or blogs. Product featured in the post was provided for review.